Steve Jurvetson will share visuals and stories of his rocketry enthusiasm, from his Apollo era space collection at work to his investments in Planet and SpaceX. 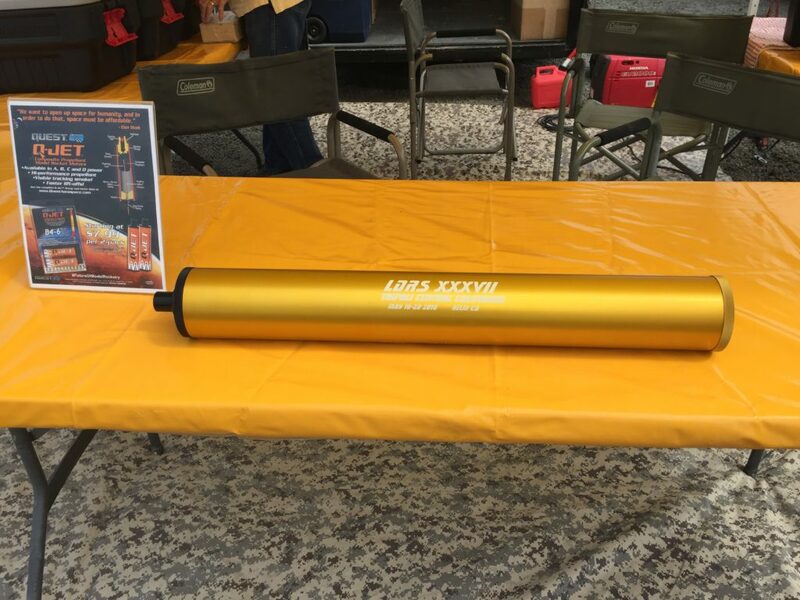 Aerotech has made a limited edition, one of a kind, LDRS37 special 98/10240 case available for the Banquet dinner door prize … be sure to drop your dinner banquet cards into the raffle drawing box once you receive them — drawing to be made after Steve’s presentation. We had over over 100 flights today! Two of todays large vehicles below; more to follow this week! We had a lot of folks coming in today, almost all of our vendors are on site! If you have stories or news articles, please visit Robert Utley on site (at the Rockets Magazine base camp – see map). Madcow Nike Tomahawk LDRS Special! NOTE: previous post had a typo – the price is $159 FOR ALL VENDORS. 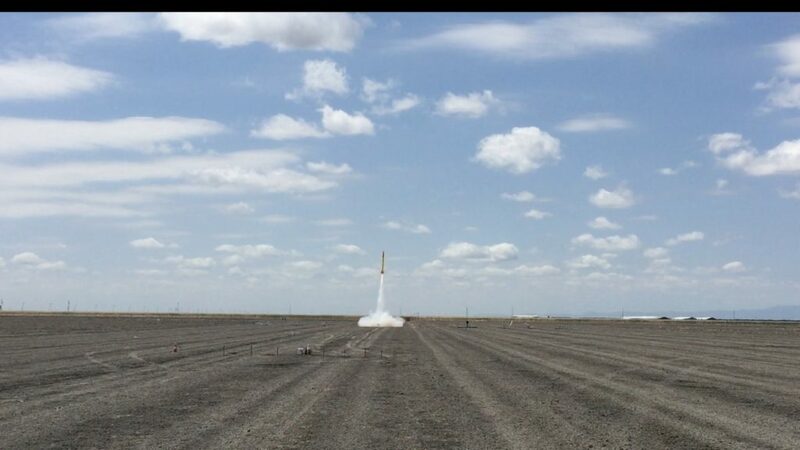 Madcow Rocketry has delivered 10 kits at the discounted price of $159 available at on site vendors. 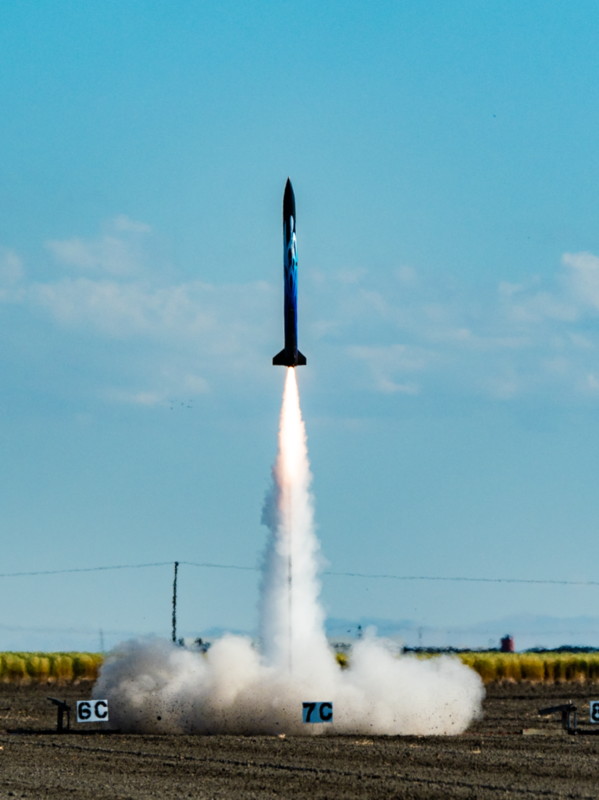 Only 10 available, make sure to show up at AMW or Bay Area Rocketry tomorrow at 9am. We have thousands of dollars in raffle prizes … be sure to goto the registration booth first thing tomorrow to purchase tickets; Drawings will be done on Saturday!